Tony Soprano’s favorite Scotch (for what that’s worth), was The Glenlivet 12 year. 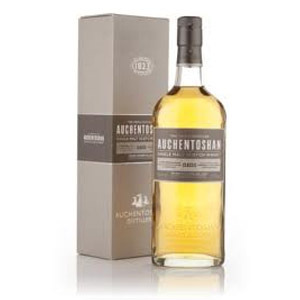 While not my favorite of the inexpensive drams, it has its place in the whisky cabinet and has particularly appealing notes of green apple. 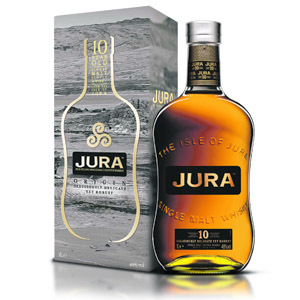 If I had to have a single-malt over ice on a hot summer day, that would be a good candidate (I wouldn’t dream of pouring anything more complex over ice). The next product in Glenlivet’s lineup, the 15 year, is additionally aged for 3 years in virgin French oak. Its deeper red/brown coloring is actually natural, a product of the extra maturation in new oak, and is not achieved by coloring. Bottled at a slightly anemic 40% ABV, is this elder brother to the 12-year worth the extra cash? Nose: Bright green fruit, some green grape skins, and acidic apple. White sugar, and raw cane juice. Some interesting (but mild) spices, cinnamon and nutmeg from the French oak. Palate: Light. Some mild wood. A bit raw on the alcohol (like the 12), and perhaps somewhat watery. Golden raisins. Finish: A twist here: maybe dried raspberries? Some nice dry tannins. Medium long, with a surprising touch of lime oil at the tail end. Overall: It’s… just OK. It’s better than the 12-year, which lacks a little age and a little wood, both of which are present here. Unfortunately, it suffers from a zealous watering-down. 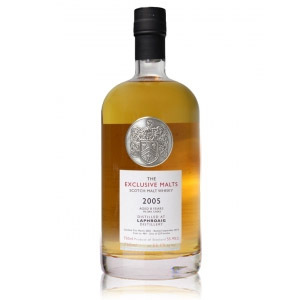 At 46% this would be a beautiful, juicy dram and an exemplar of Glenlivet house style. Instead, it’s just… OK. Normally, I would always recommend a product that represented solid improvement over its cheaper siblings. However, I buy Glenlivet 12 because of the price (as low as $22 around here). 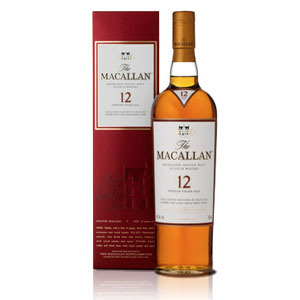 With a pricetag verging on $40, the 15-year represents a larger investment and has some stiff competition with other entry-level malts in that price range. I’d far rather splurge the extra 5 or 6 bucks to land some Redbreast 12 or GlenDronach 12. 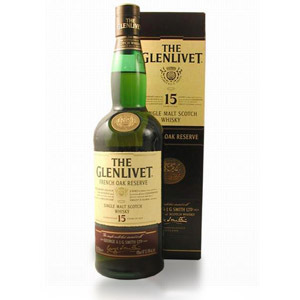 In other words, Glenlivet 15 isn’t bad… it’s just not $18 better than Glenlivet 12. Glenlivet’s marketing on this particular expression has been strange. My bottle came in the standard cardboard box…my friend’s bottle came in a faux-leather, faux-velvet lined box with a flip-top latching lid…not sure how much more expensive his was, but I don’t think the gimmicky box really added much in terms of presentation. 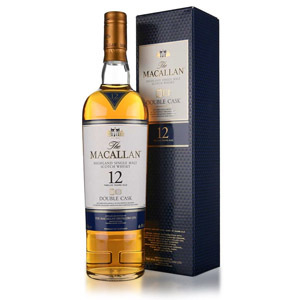 In terms of whether it is better than the 12 year, it certainly is different – darker, sweeter, mellower – but is it worth the nearly $20 difference? (the 12 year is $47, the 15 year is $64) Not really. I’m not likely to buy another bottle once mine is finished. You could spend an additional $18 and the Nadurra ($82), or an additional $36 and get the 18 year-old ($100). For further comparison, a head to head with the Glenfiddich 15 YO Solera Reserve because they around the same price: I think the the Glenfiddich smashes the Glenlivet into pieces. Delicious stuff. Much better than 12 leaves a sensitive guy as myself wanting more. I think is worth the diff. I actually picked up the last bottle of this in the leather box on the island of Newfoundland today. I also picked up some Lagavulin 16. I have yet to try real Scotch but I’m familiar with good Canadian whisky. Which should I crack open first. Do you think either one would instill a love for the drink? Hi Dicky, without knowledge of your tastes I can’t say for sure. Glenlivet 15 year is a great dram, and should definitely instill a love for good single malt. Lagavulin 16 is also great, but it’s peated which some people consider to be an acquired taste. That said, the single-malt scotch that first got me interested in malts was Laphroaig 10, which is heavily peated, so I’d say they’re both excellent choices. Cheers! Thanks! I’ll give them both a try and see what’s good. My father in law gave me the 15 year french oak reserve, box has never even been opened. But he’s had it since the 90’s. Would anyone know if it’s still good to drink? Would it have gotten better with age? After being a bourbon fan for two years, I was starting to get bored since most of them taste the same to me; Four Roses is my favorite simply because it’s the smoothest least burn-y. This was my first single malt scotch purchase (previously I’d purchased Johnnie Walker Green, and I’ve tasted several of my buddy’s scotches as well). I bought this and was very stunned by the smoothness. I wasn’t able to pick out any specific notes in the nose or palate, but on the finish I got a LOT of honey. Weirdly, I notice the honey is absent from your description, and I’m curious as to why that is. Is it differences in palate? Experience (I’ve only been into scotch for a few months)? Differences in batches of the scotch? What’s up with that? Hi Brandon, thanks for the comment. Tasting notes are very subjective, and also honey is a pretty common flavor/aroma in whisky, so it probably only occurs to me to write it if the honey is particularly strong (to me) or if there’s an absence of other flavors. It’s also entirely possible that I just flat-out missed it. 🙂 Cheers!